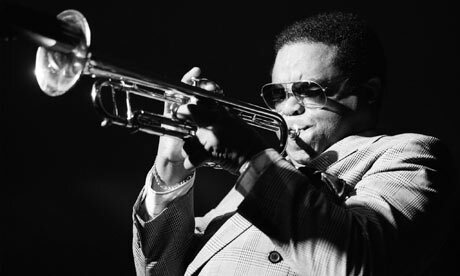 During the World War II people were hopeless, confused and at the same time bop music was rising, so it changed the perception that people had of the world. What do we need to read about to understand this? 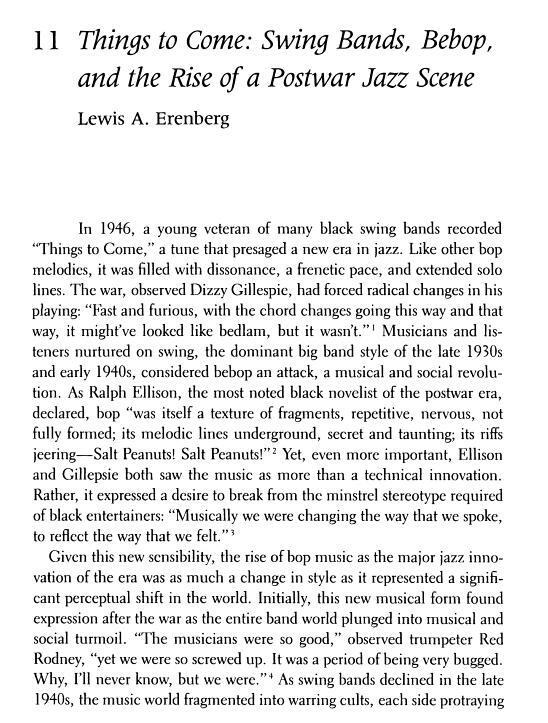 • The Rise of the bebop music was the major Jazz innovation of the era.